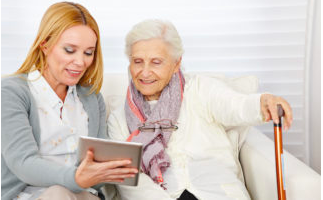 Competent Care Home Health has been serving Orange County and its surrounding areas since 1988. We are owned and operated by registered nurses who are dedicated to providing experienced, quality home care services delivered with compassion, integrity and reliability. Our professionally trained health care providers each have clearly identified responsibilities and qualifications that must be met to best serve our client’s care needs. If you find joy out of helping others, we welcome you to apply by taking a look at our open positions on the Careers page today!